I love that photo. Do you have a higher-res version? looks like summer fun to me. great shot! 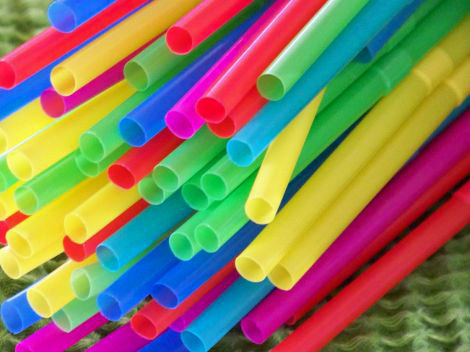 Them sure is some Crazy Straws!